I have always been fascinated with history and with Las Vegas, combining the two seemed like the natural thing to do with It Happened in Las Vegas. 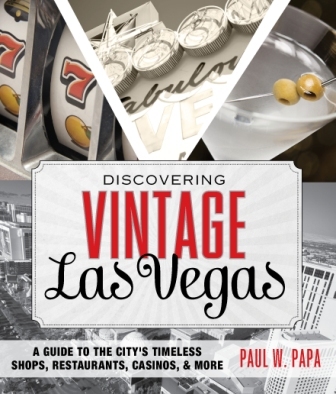 My latest book Discovering Vintage Las Vegas is my fourth book, all of which have been published by Globe Pequot Press. 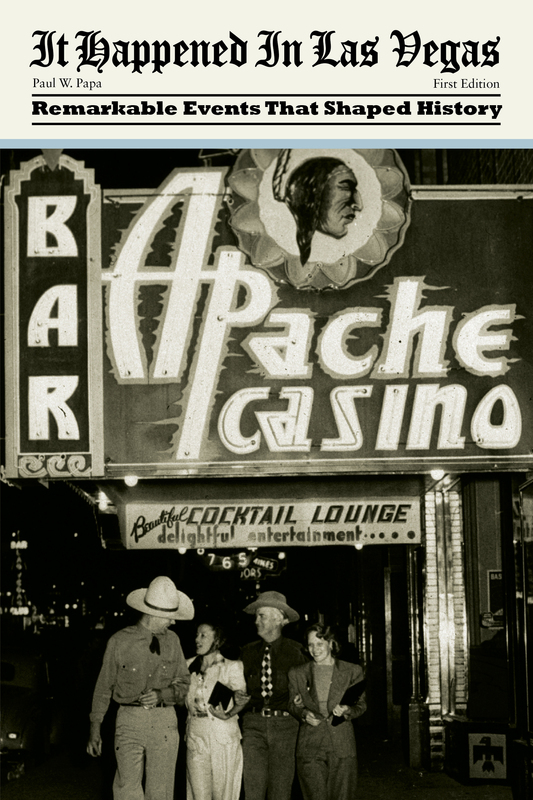 This was by far my favorite one to write as it celebrates all those great places that have been in Las Vegas for 20, 30, 40, and even 50 years—quite an accomplishment for a town that blows up its past like most people change their shoes. This book tells their stories and invites the reader to visit each place on their own. Additionally, there are shout outs of vintage spots that each contains a short but interesting tidbit. Yes. It’s important to treasure the past as you move forward. It’s non-fiction, so all of it. One of my favorite places is a gorgeous chapel right on the Las Vegas strip that got its funding from a notorious mobster. There are no characters in this book. However, there are plenty of people and they are all very real. Yes. I would’ve liked to include a story on Ralph Jones Display. It’s a great spot where Christmas is celebrated all year round. I didn’t think of it until after I already wrote the book, but I did manage to give the place a vintage spot shout out. I want them to understand that history doesn’t have to be boring. We all remember sitting around the campfire enthralled by some great storyteller. That’s what I want history to be—a great tale that you can’t break yourself away from. I don’t really have a favorite chapter. Each story was a little adventure on its own and I enjoyed following each one to its conclusion—receiving a unique reward each time. History: or more specifically, the story of people. I find people fascinating and I have learned that each and every one of us has our own little story. My goal is to capture as many of those stories as I possibly can. 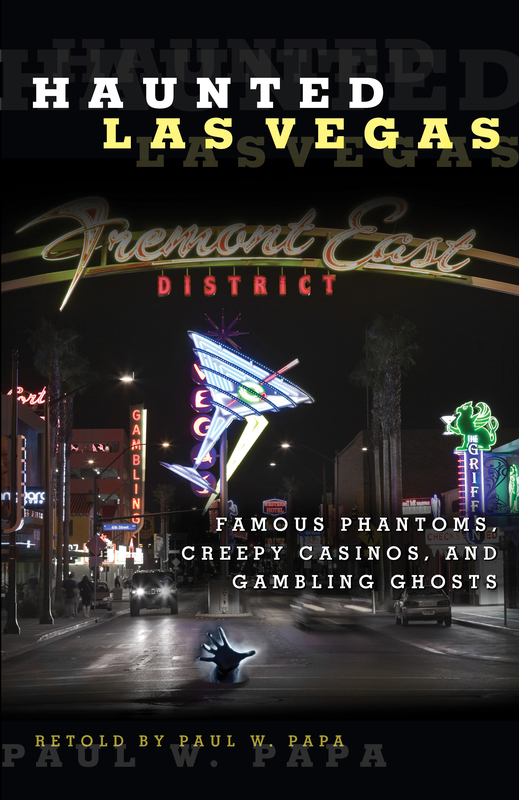 I’m not into satanic things or the occult—though I have written a book about haunting in Las Vegas (Haunted Las Vegas). That’s not a road I feel comfortable walking too far down. I’m always reading books on my craft—learning how to tell stories the best way I can. For relaxing reading I can usually be found with my nose in Lawrence Sanders’ McNally series or following Tom Dorsey’s lovable serial killer (I know—but it’s not what you thing) and Florida historian Serge. Yes, Gretchen Archer and LynnDee Walker, both mystery authors. If you have not checked out these two women, you are missing something indeed. Key West Florida…oh, you meant as a career didn’t you? I see myself with several books on the bestseller list, doing what I love—capturing people’s tales and ensuring their stories are not forgotten. Making sure I honor the people I write about. Those people entrust their stories to me and I feel a strong weight on my shoulders to do them justice. Yes, but only after it was published. Okay, here it is…my first book has so many mistakes in it I’m embarrassed to call it mine. 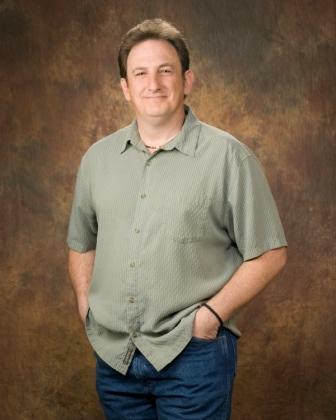 I wrote the book too quick and didn’t spend enough time proofreading. When you get dates wrong, you lose your credibility and once that’s gone you can’t get it back. I learned a valuable lesson not to skip the proof-reading step. You can tell a great story, but if you say that story happened in 2003 when it really happened in 1993, you’ve cheated your audience—the people who have trusted you with their time and money. The Art of Driving in the Rain, probably one of the best books I’ve ever read. If you Indie publish, learn as much as you can about key words. Don’t think of it as marketing, put yourself in the role of the reader and think “how would I find this book if I were looking for it,” then make sure you book comes up on those searches. Non-fiction. I’m writing a book about bike trails in and around Las Vegas. I’m an avid bike rider and this is my first guide book. It’s been fun and challenging…and I’m always up for a new challenge. 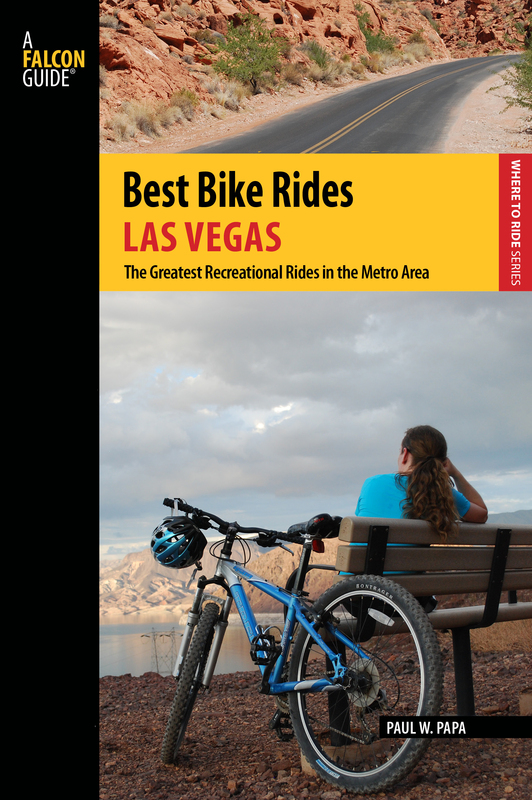 Sure, it’s a guide to 35 bike trails in and around Las Vegas. Some trails are for mountain bikes, some for road bikes, and some for urban bikes. The book contains mile-by-mile instructions, as well as maps and cool things to do in the area. In addition, I have a website: www.paulwpap.com. I have a blog on the site, but it is kind of under construction, but keep checking back, I have a very exciting project in the works and should be revealing it shortly. You can see he has been extremely busy writing! Thank you for joining us Paul.